In the late morning hours of December 2, 2017, members of the Yorkton Municipal Detachment received two successive 911 complaints from a dwelling of the 100 block of Broadway Street West in Yorkton. Members attended, and interrupted a home invasion, securing four male individuals engaged in the offence. During the course of the investigation, stolen property was recovered, and quantities of cocaine and methamphetamine were seized as well as a pair of ‘brass knuckles’; a prohibited device under the Criminal Code. Three males have been charged with break and enter to a dwelling to commit an indictable offence, robbery, possession of property obtained by crime, as well as two charges of possession of controlled substances under the Controlled Drugs and Substances Act. 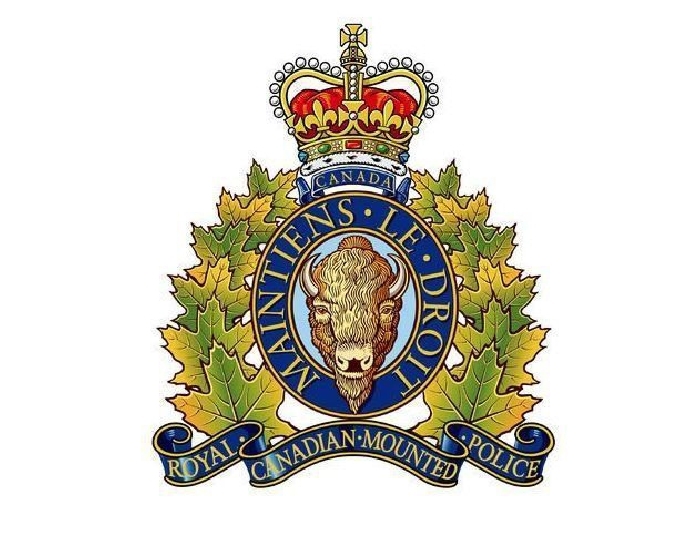 Further to this, one of the individuals has been charged with two offences related to failure to comply with a recognizance and a charge for failure to comply with a weapons prohibition. One male was also charged with a count of mischief to property under five thousand dollars.